How big will my puppy get? Kennel cough can be scary – your Morkie can sound like he’s choking on a bone, thanks to the intense, frequent coughing spells that come with this ailment. It’s a dry, hacking cough that can be quite alarming, but don’t worry. Most cases of kennel cough run their course over a week or so. Kennel cough starts with a virus, followed by a secondary bacteria infection. Your Morkie’s upper airways become inflamed and that’s what causes the harsh, dry cough. What’s the difference between kennel cough and a cold? Dogs CAN get colds just like us and there’s a small risk that you could pass your own cold to your Morkie. However, it’s not that likely. 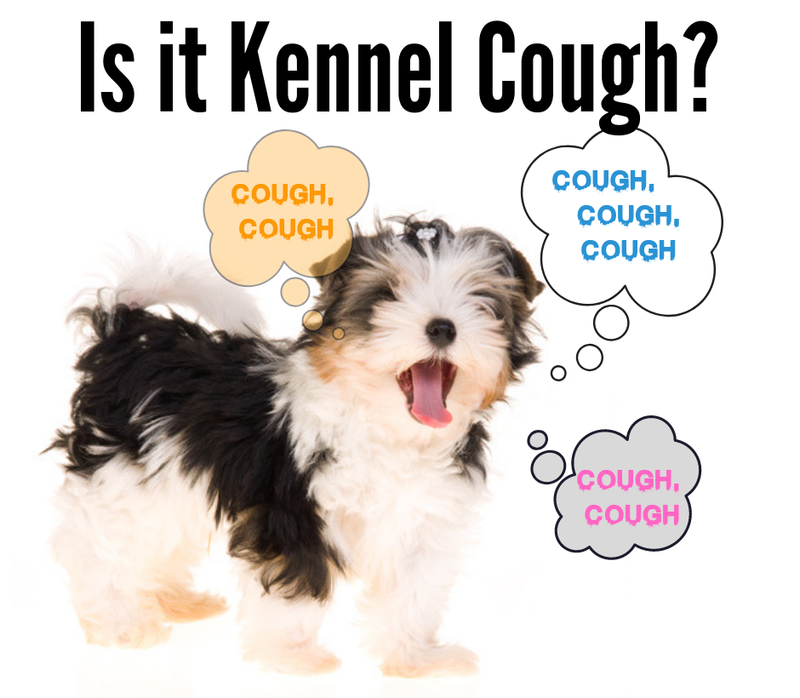 Kennel Cough on the other hand, is mostly a powerful cough, a honking kind of sound or a harsh raspy cough. Kennel cough is extremely infectious, especially in tight quarters (hence the name). It’s VERY common among dogs all over the world, and chances are, your Morkie will catch it at least once in his lifetime. 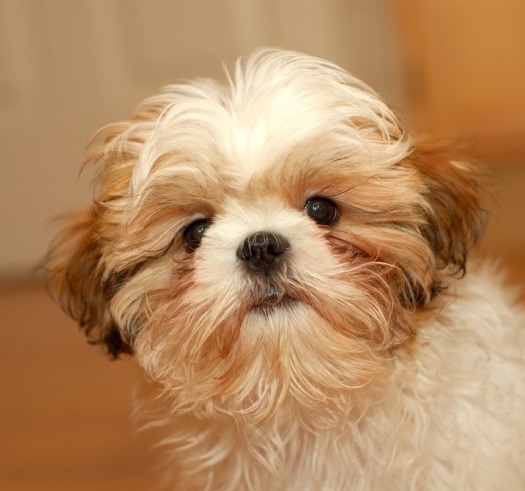 There can be other symptoms of kennel cough including runny nose and eyes. Most dogs that get kennel cough just ride it out without needing treatment or medication. However, you may want to take your dog to the Vet anyway, just to be sure it IS Kennel Cough and nothing more serious. If the dog has a fever along with the cough, and the Vet has determined it’s kennel cough, he/she may also prescribe an antibiotic along with a cough suppressant. What else could it be if it is not Kennel Cough? H3N2 is the newer strain. You might recall the big dog flu outbreak in Chicago in 2015, when over 1,000 dogs were very sick and at least 5 died. This virus has since spread to virtually every state. H3N8 has been recognized since 2004. 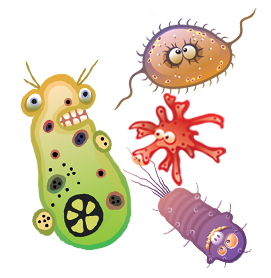 Both strains can result in pretty severe illness or just a mild infection. This varies from dog to dog. Both are very contagious dog-to-dog. (There’s no evidence that people can pick up either strain of dog flu.) Dogs in kennel environments will pick up the virus more easily since they may be sneezing all over each other. Symptoms include runny nose, coughing, sneezing, fever and generally not feeling great. Dog flu can also include pink eye. If you suspect your Morkie has dog flu, talk to your Vet. Milder forms of the illness are treated with cough suppressants while more serious cases take custom care. Controversy around vaccinations against canine influenza and kennel cough. Allergies also look like colds or kennel cough at times. Dogs experience seasonal allergies just like us, and are particularly sensitive to dust, pollen and mites. This is a hereditary illness and unfortunately both Yorkshire Terriers and the Maltese dog, can be prone to it. The cartilage of the tracheal rings is weak, and over time fails to hold the dog’s windpipe open. Dogs with this problem have laboured breathing and a wheezy cough that’s made worse with excitement, eating, drinking, playing and walk on a leash with a collar. That’s why Morkies and their Yorkie Maltese parents should always have a harness, not a leash, for walking. 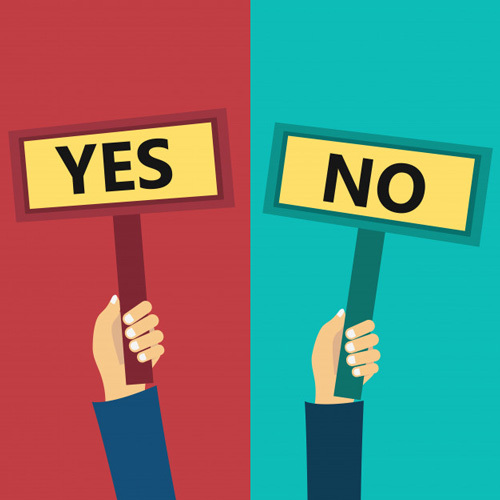 "Should I get the kennel cough vaccine?" The bad news is, you may be forced to get this vaccination (which is actually a nasal SPRAY) because you want to board your dog. Even though you’re strongly against over-vaccination, many kennels and even groomers insist that all dogs have the the BORDATELLA vaccine. The good news is, this is not necessarily an effective vaccine but it does not seem to have a lot of negative side effects either. Since the vaccine reduces the risk of kennel cough – a mild and short-lived infection – why have one at all? Should my dog sleep in my bed? What kind of dog was Toto?